The family-owned fresh convenience market chain based in Whitehouse Station, NJ was also selected as one of the “Best Companies to Work for in New York State” earlier this year, once again earning the rare distinction of being named one of the top employers in both states. It is the eighth time in the past nine years QuickChek has been named to the Garden State list compiled by the weekly business journal NJBIZ and the sixth year in a row in has made the list in the Empire State compiled by the New York State Society for Human Resources Management and Best Companies Group, an independent firm managing “Best Places to Work” programs. 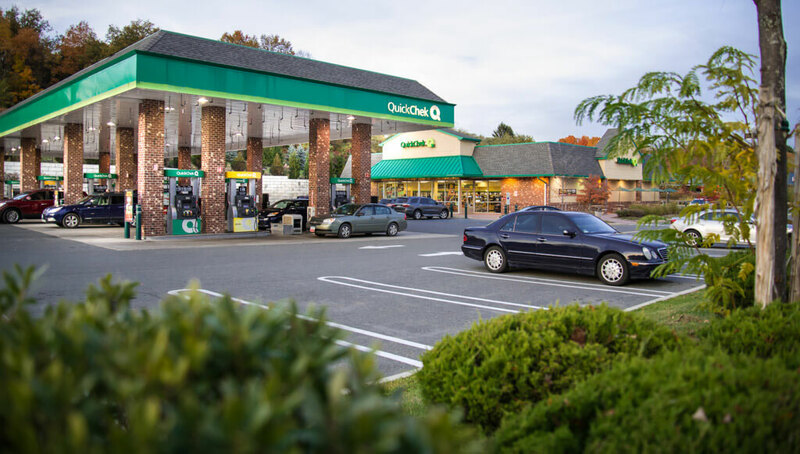 Named the 2016 National Convenience Store Chain of the Year, QuickChek is a leader in food services with an exceptional fresh coffee and fresh food program that has been voted the best in America. The privately-held company operates 154 retail store locations throughout New Jersey, New York’s Hudson Valley and Long Island. “As our team members have input into this selection, this recognition confirms we remain on the right track,” said Durling. Full-time employees are offered a wide variety of affordable health and well care benefits including medical, dental and vision to life insurance, a 401(k) savings plan, fitness center reimbursement, and even pet insurance. QuickChek continues to buck the current economic trend, opening 19 new stores and hiring an additional 850 people since 2015 as well as promoting from within the company. Each new store creates between 40-50 new local jobs including eight management positions and generates approximately $1 million in tax revenue. It has already opened new locations this year with new stores planned throughout the metropolitan area for 2018 and beyond. QuickChek will receive its “Best Company to Work for” in New York award on April 18 at the Albany Marriott and its “Best Places to Work in New Jersey” award on May 1 at a ceremony at the iPlay America’s Event Center in Freehold. For additional information please visit www.quickchek.com.